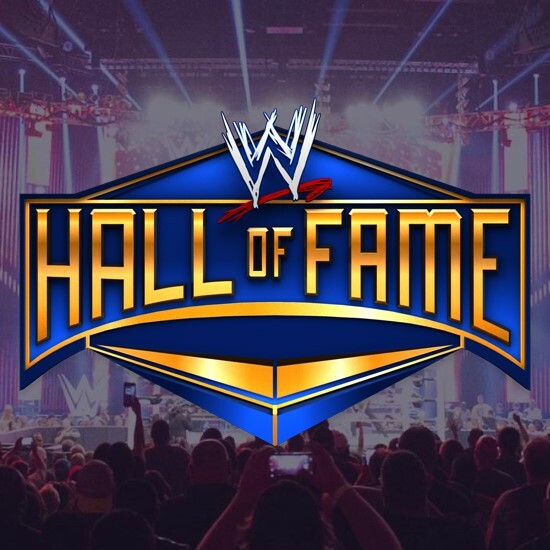 Below are post Hall of Fame Ceremony interviews with The Dudley Boyz, Edge & Christian, Shawn Michaels & Kid Rock. In this video, The Dudley Boyz and Edge & Christian explain how they lifted each other up in WWE and what ultimately brought them together for the WWE Hall of Fame 2018 Induction Ceremony. Tommy Dreamer gets emotional as he reacts to the sight of longtime friends and fellow ECW alumni The Dudley Boyz being inducted into the WWE Hall of Fame. 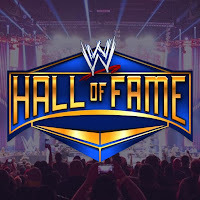 Guest WWE interviewer Mike Kanellis asks WWE Hall of Fame 2018 Celebrity Inductee Kid Rock about his road to WWE immortality and the new additions to his family. Shawn Michaels reveals he is more thrilled about Jeff Jarrett's WWE Hall of Fame induction than about how his new haircut made international news.